A priest in the Youngstown Diocese steps down from his position after allegations of sexual misconduct. The Catholic Diocese of Youngstown announced Sunday that Bishop George Murry has placed Reverend John Warner on administrative leave. 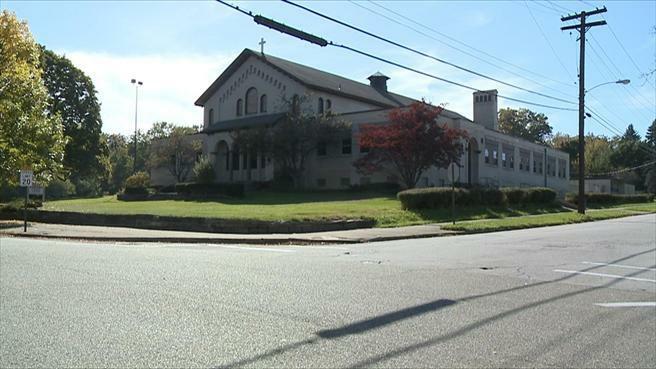 The allegation of sexual misconduct stems from an incident with a minor more than 30 years ago at Saint Edward Parish in Youngstown. The Diocese Review Board concluded that the allegation was credible, although Warner has denied the allegation. At Bishop Murry's request, Father Warner resigned as pastor of Saints Philip and James Parish in Canal Fulton. Warner has been a priest of the diocese since 1970. The Youngstown diocese will release more information during a press conference Monday afternoon.